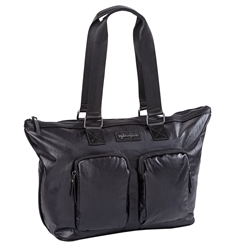 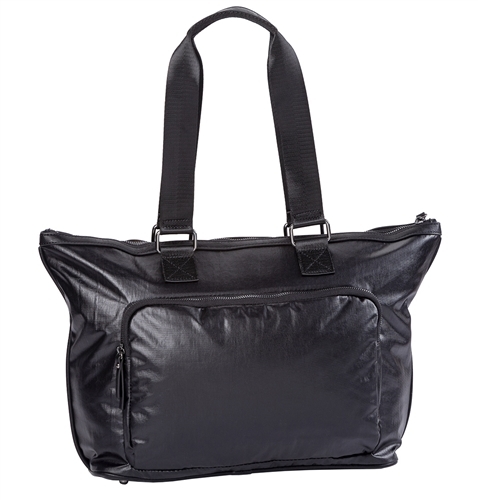 Whether you're heading on a trip or to the office, you can fit everything you'll need in this rectangular nylon tote. Its exterior zip pockets provide convenient space and access for an iPad, passport, ID and keys. 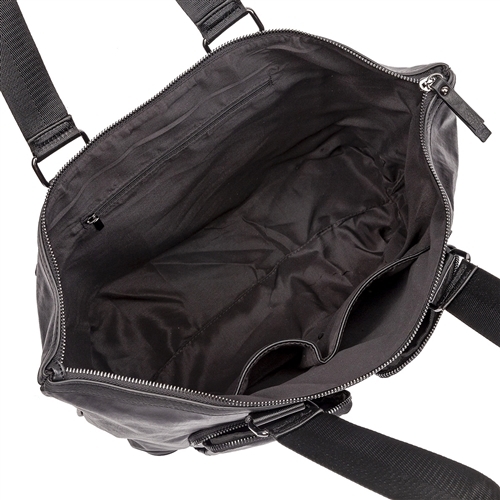 The interior slip pockets are ideal for cellphones and other small accessories.